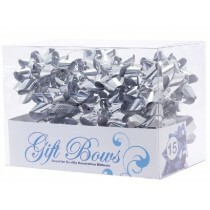 When handing over presents on a birthday, at Christmas or another special occasion, people want to make things look great from the off. 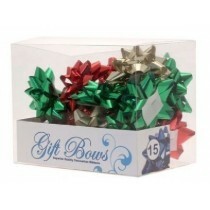 This includes wrapping and decorating the item and making it look special before it’s even revealed. 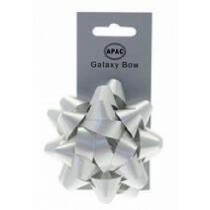 At Crosswear Trading, we stock a wide variety of ribbon cops, bows and other accessories that can help your customers make presents look pretty and appealing. 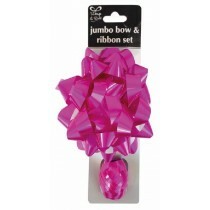 We stock multipacks of ribbon cops in a host of great colours, allowing you to fill your shelves with great decorative items that customers will love. 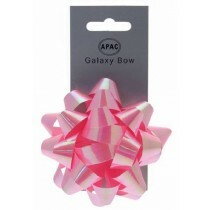 There are a host of ribbon cops in shiny, metallic colours such as Ivory, Silver, Gold, Rose Gold and more – all perfect for attaching to presents as an eye-catching additional element. 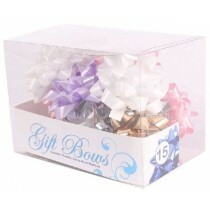 We offer plenty more colours to boot, so be sure to take a look through our full selection of Ribbon Bows today. 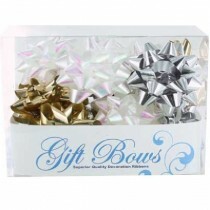 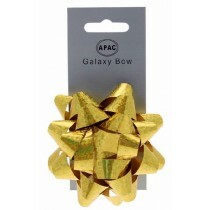 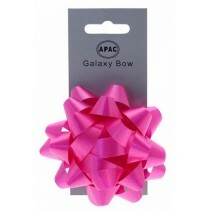 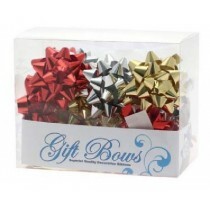 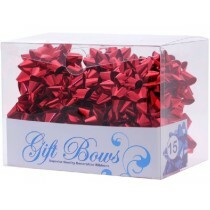 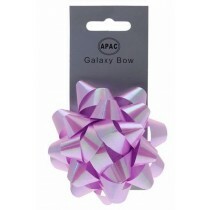 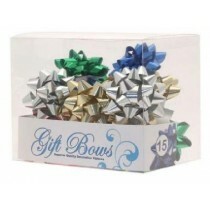 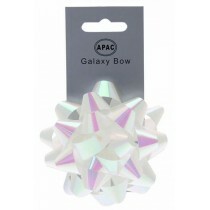 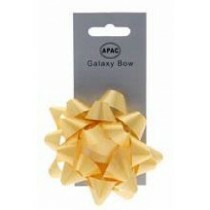 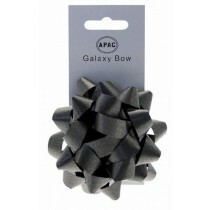 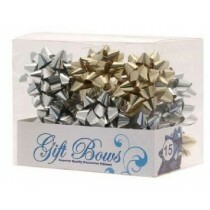 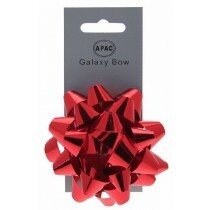 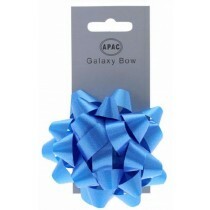 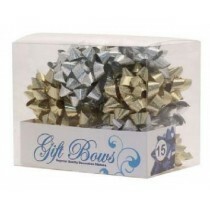 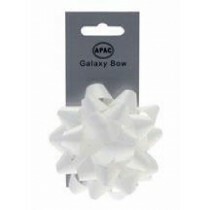 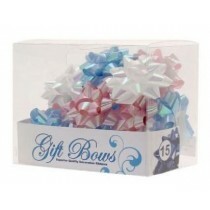 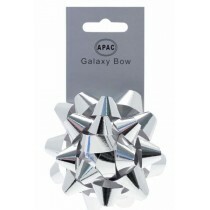 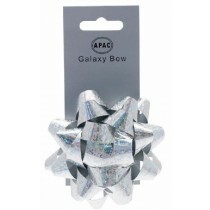 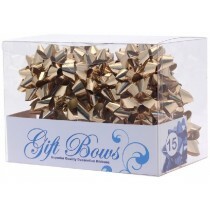 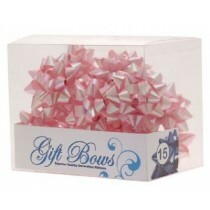 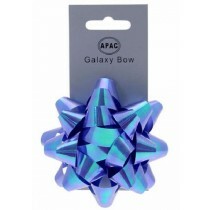 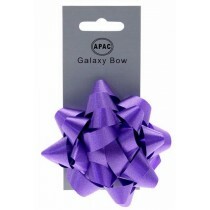 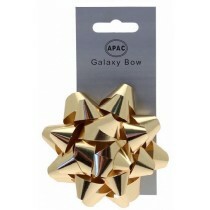 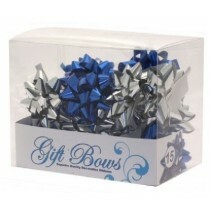 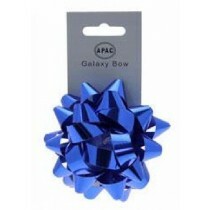 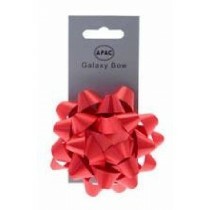 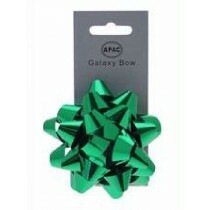 We also offer beautiful decorative bows that can help your customers really gives gifts and items a special touch. 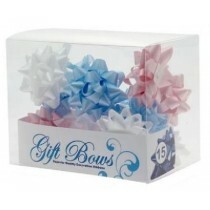 Crosswear Trading stocks individual bows or multipacks, allowing your customers to buy for special occasions or stock up for future birthdays or events. 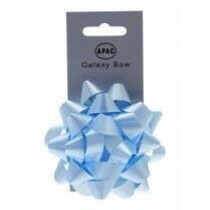 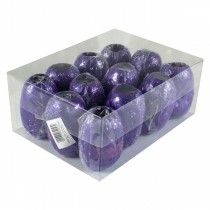 These items are perfect for card shops, gift shops, newsagents and supermarkets, allowing customers to pick up great gift wrapping and giftware items. 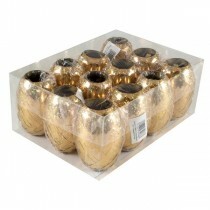 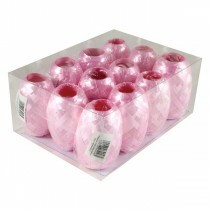 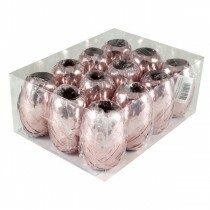 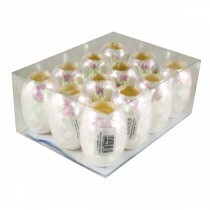 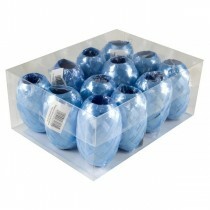 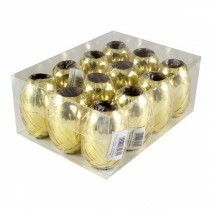 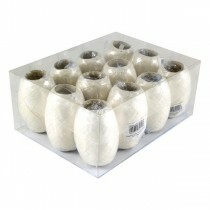 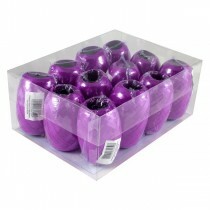 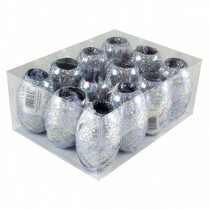 All our products are available at excellent wholesale prices for our registered trade customers. 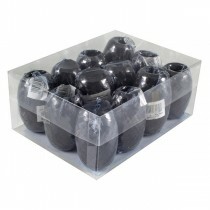 You can sign up for an account with Crosswear Trading and take advantage of excellent items across a range of product areas.